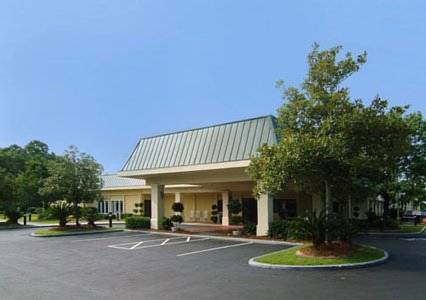 wanna get out on the water, Coffee Bluff Marina is around here, and you'll meet a lot of folks from Savannah here. 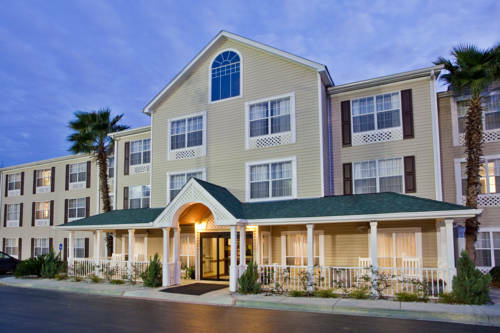 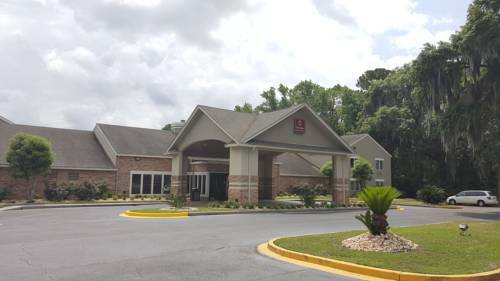 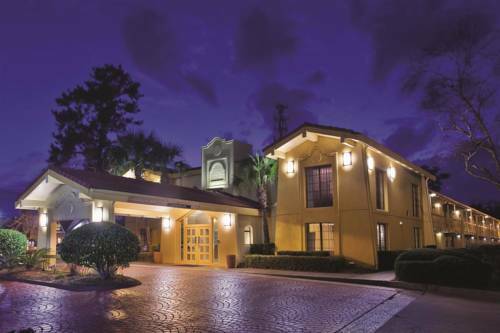 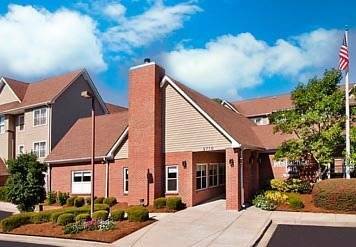 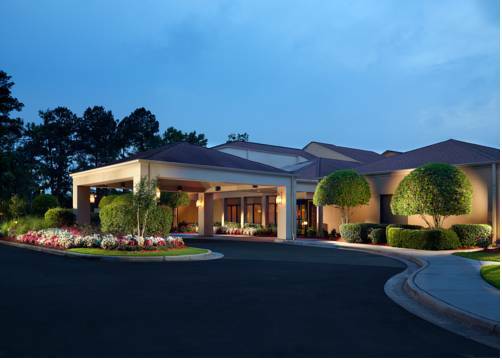 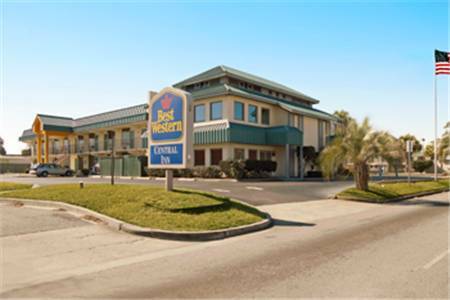 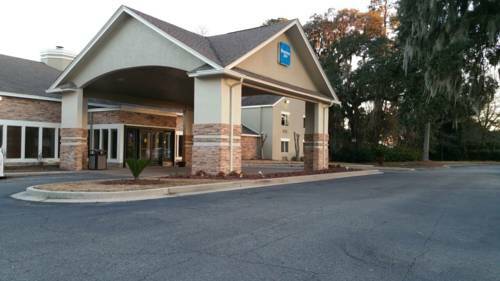 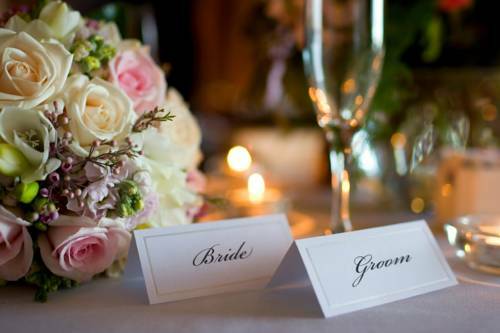 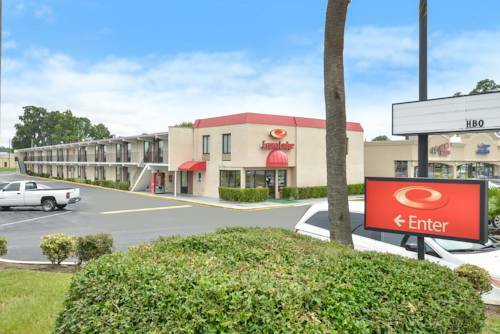 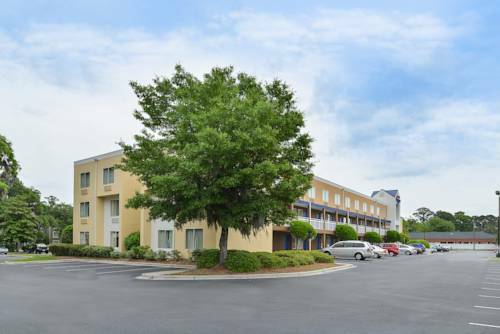 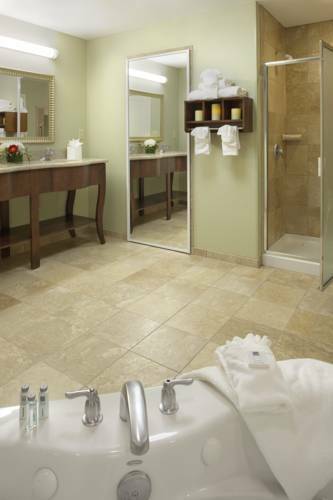 These are some other hotels near Comfort Inn Savannah, Savannah. 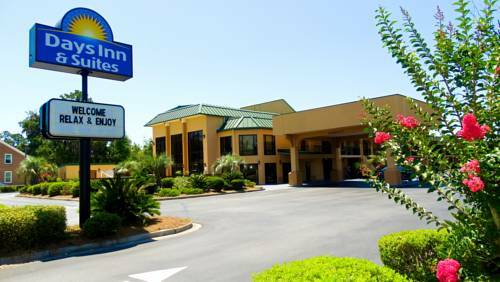 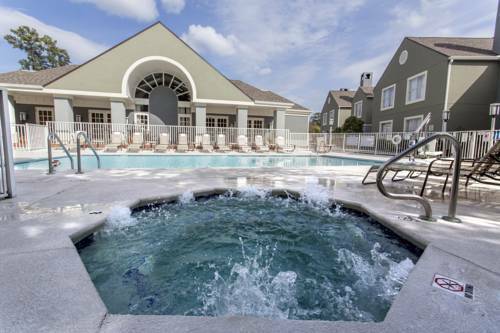 These outdoors activities are available near Comfort Inn Savannah.